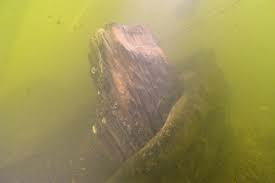 In August and September 2009, the Hillsborough River near the Jean Street Shipyard became the focus of an archeological investigation to find the Confederate slope Scottish Chief, one of two Confederate blockade-raiding ships burned by a Union invasion on October 18th, 1863. The historical record shows that these ships were destroyed by a Northern raiding party at the Jean Street Shipyard where their owner, James McKay Sr., was preparing them to challenge the Union blockade of Tampa Bay. In the final week of August 2009, the 124-foot hull of the Scottish Chief was found by researchers and divers from the Florida Aquarium north of the Jane Street Shipyard, located on the Hillsborough River near Lowry Park Zoo. This hidden historic location is still a functioning shipyard and was witness to the culmination of the Battles of Fort Brooke and Ballast Point on October 16-18, 1863 during the Civil War. 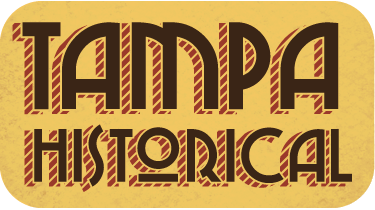 The Jean Street Shipyard was significant because this is where Tampa trailblazer and cattleman James McKay, Sr. built and maintained blockade-running ships for the Confederacy and it became a prime target for the Union Navy blockading Tampa Bay at Egmont Key. 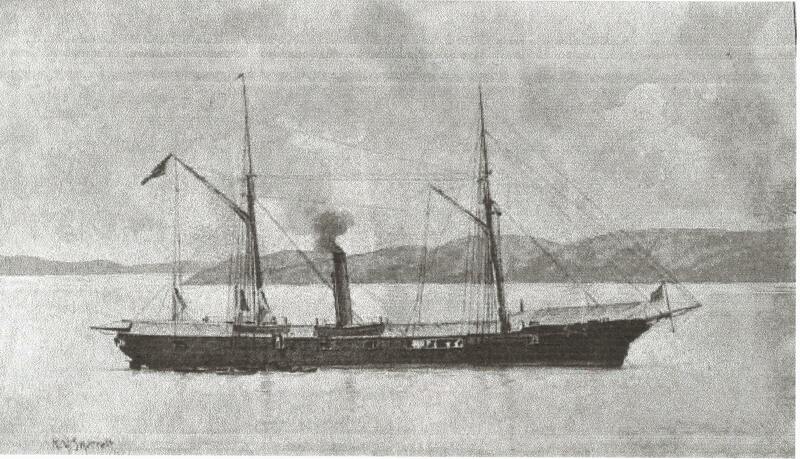 U.S. Navy Rear Admiral Theodorus Bailey learned that McKay’s blockade-runners Scottish Chief and Kate Dale were docked at Jean Street Shipyard to have barnacles removed from their hulls before being loaded with cotton bound for Cuba. McKay’s ships had made six previous successful trading runs to Cuba with cotton and cattle returning to Tampa with guns and ammunition for the Confederate Army. 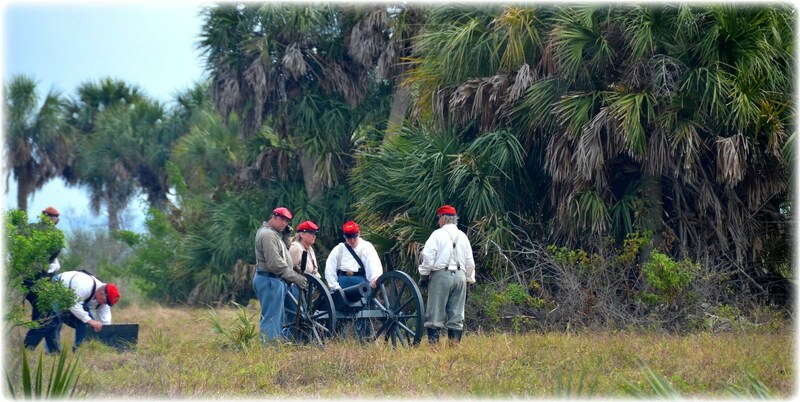 Admiral Bailey formulated a plan to bombard the Confederate outpost at Fort Brooke located at the mouth of the Hillsborough River as a diversion and land troops on the west side of the river. This 100 Union soldiers would march north to destroy the ships at the Jean Street Shipyards. 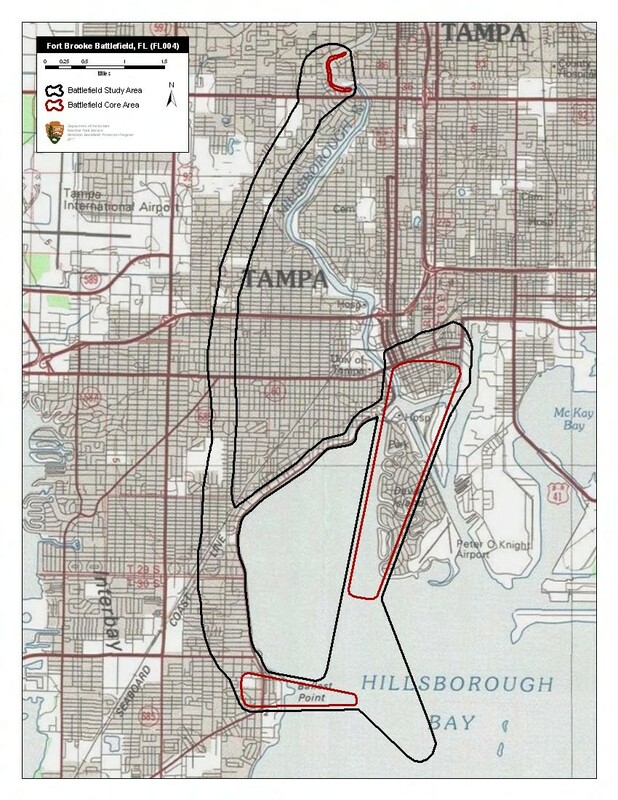 This diversionary attack took place on Oct. 16th and would eventually be known as the Battle of Fort Brooke when naval artillery rained down on the fort and homes located in downtown Tampa from Union gunboats USS Tahoma and USS Adela. The Battle of Fort Brooke became the Battle of Ballast Point on October 18th when 100 troops from these ships made an amphibious landing at Ballast Point - what is now the corner of Gandy and Bay Shore boulevards - and marched fourteen miles north to the Jean Street Shipyards. After crossing the river, the Northern troops successfully destroyed its two targets, Scottish Chief and Kate Dale. After she burned and was salvaged after the raid, Scottish Chief was towed north of the shipyard and sunk where her hull was found by divers in 2009. The ship still rests at the bottom of the Hillsborough River near the I-275 overpass. A total of three Union troops and twelve Confederates died in the Battle of Ballast Point, the Northern soldiers’ running firefight back to their ships at the mouth of the Hillsborough River. 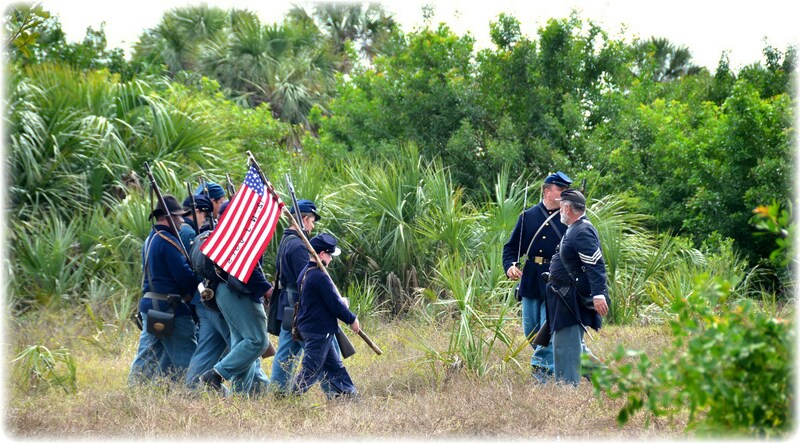 The Battle of Ballast Point is reenacted every year at DeSoto Park by the 97th Pennsylvania Volunteer Infantry in cooperation with Pinellas County Parks. 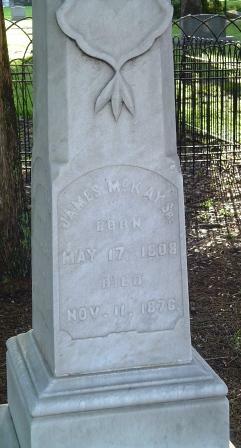 McKay, who was born in Scotland and was a citizen of the United Kingdom for his entire life, was elected as Tampa’s sixth mayor with a one-year term in 1859, the only non-citizen ever elected as Mayor of Tampa. 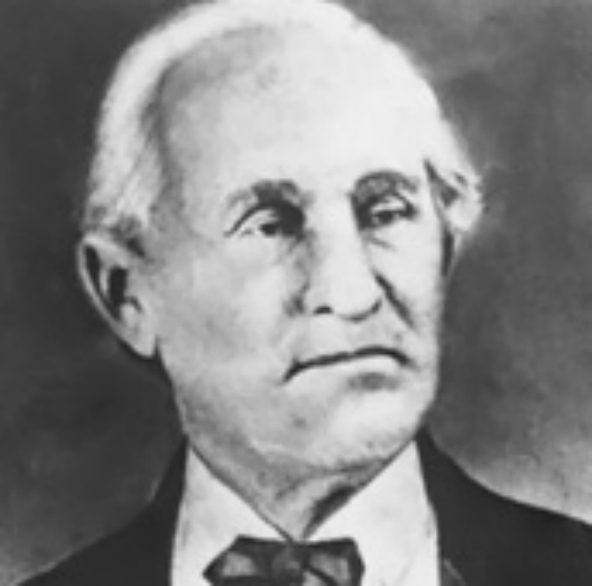 He continued his cattle and shipping businesses and remained an influential part of the Tampa business community until his death on November 11th, 1876. 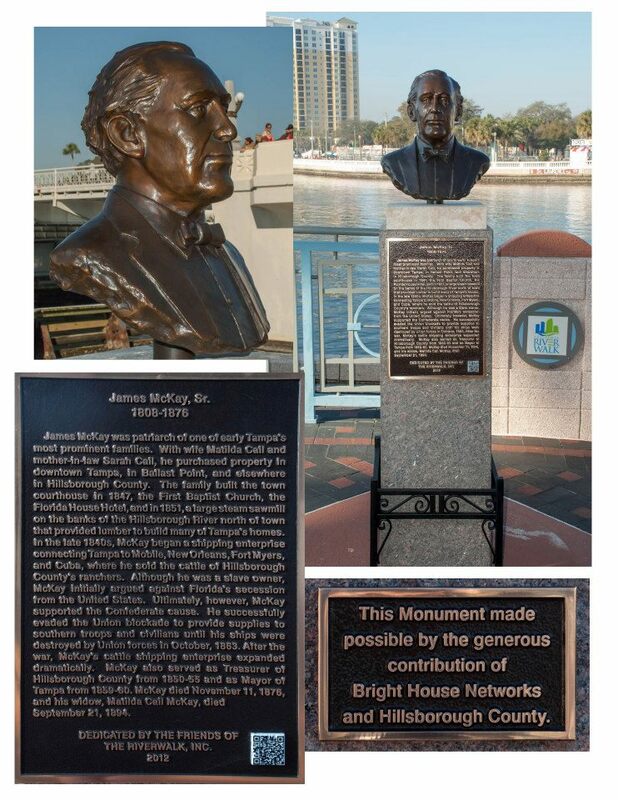 A bronze bust of McKay created by Tampa bronze sculptor Steven Dickey resides on Riverwalk outside the Tampa Convention Center. 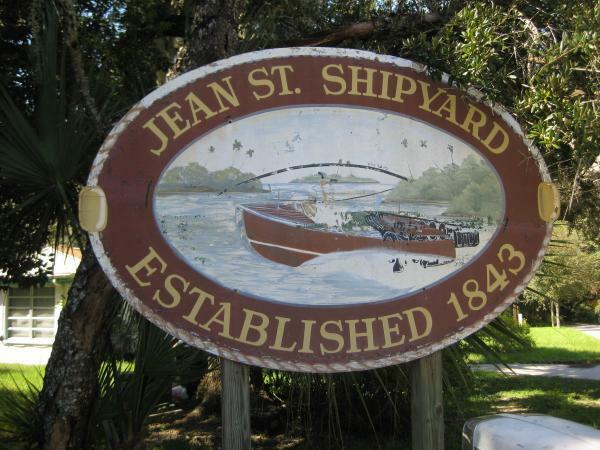 Charles Harris, “Jean Street Shipyard,” Tampa Historical, accessed April 20, 2019, http://tampahistorical.org/items/show/41.